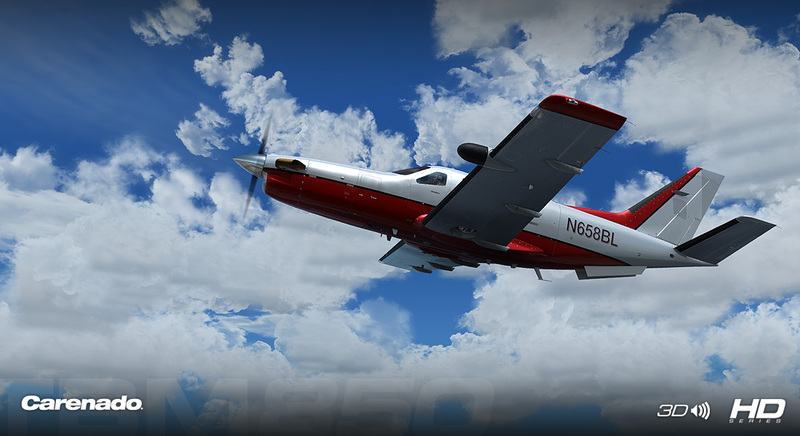 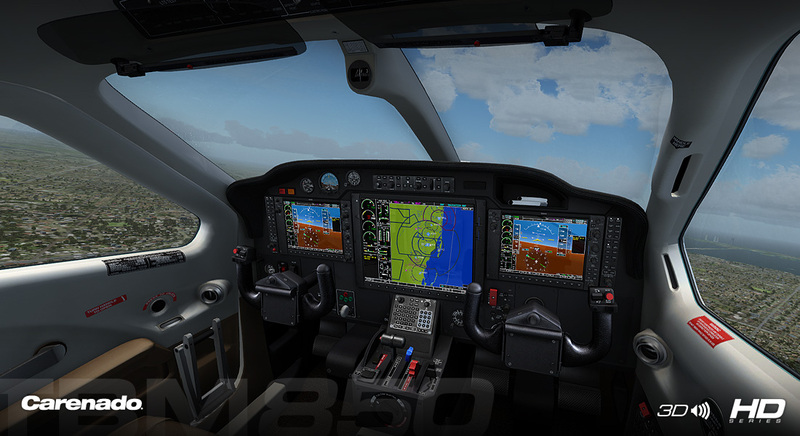 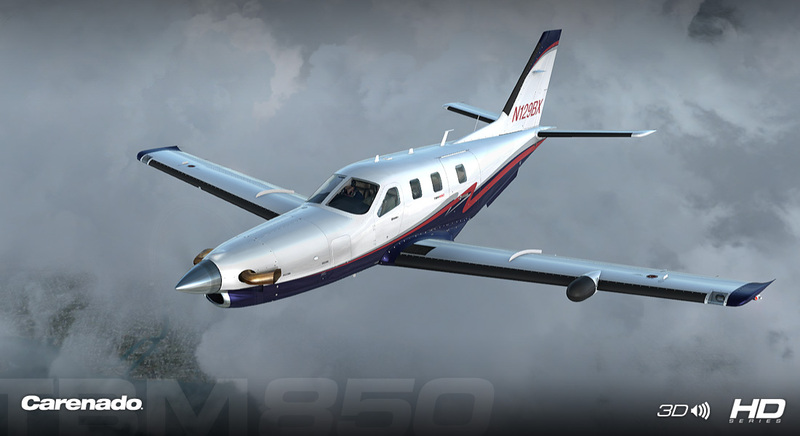 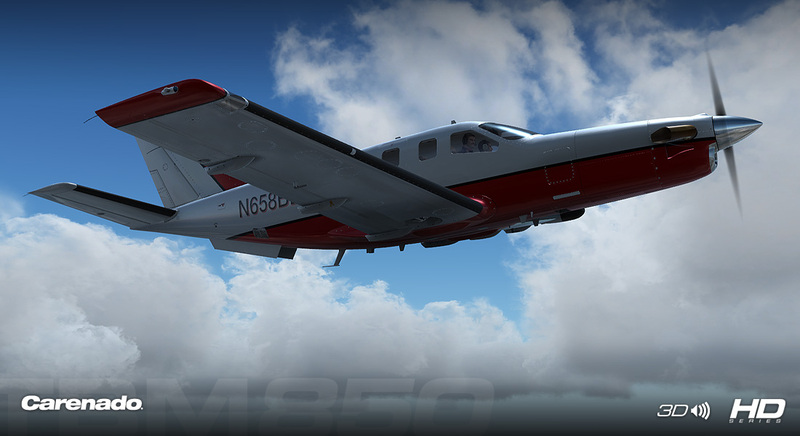 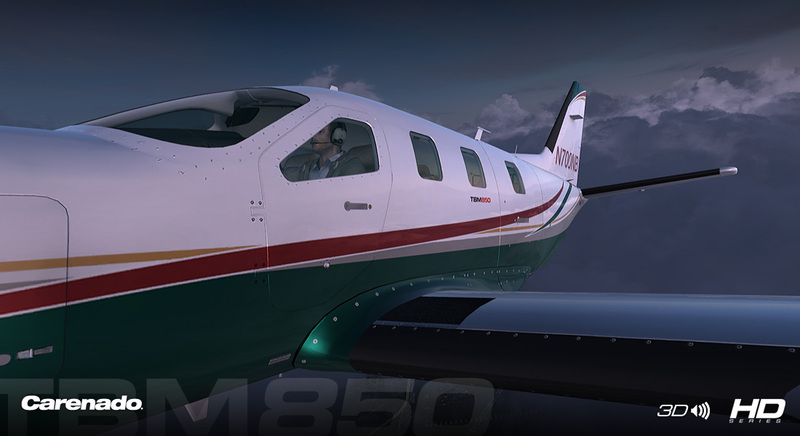 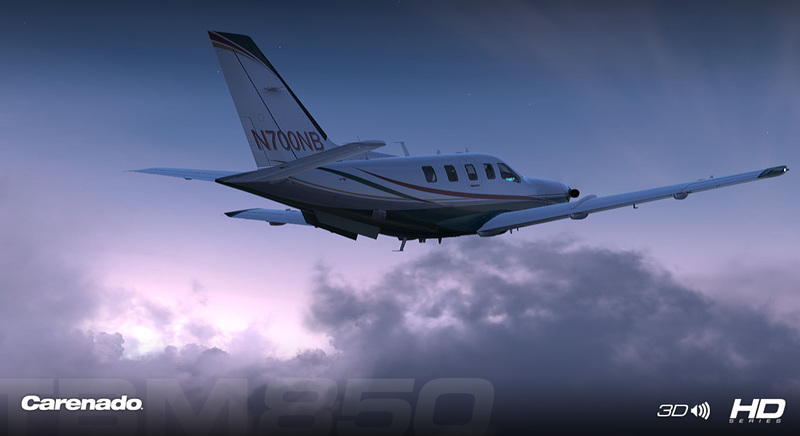 Product information "Carenado - TBM850 - HD Series (FSX/P3D)"
The Carenado line of aircraft has been well acclaimed by users and reviewers for many years and for good reason. 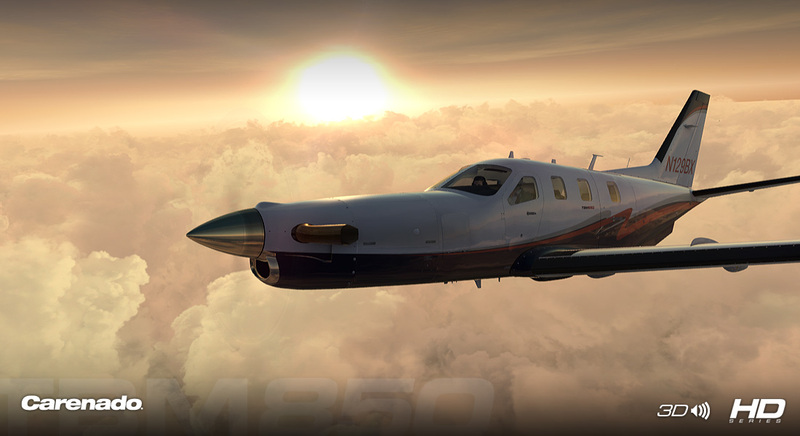 They are well constructed, look good and have impeccable behavior in flight. 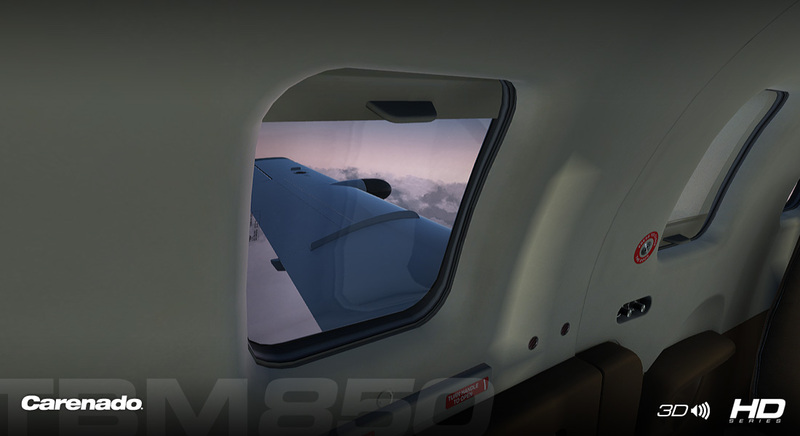 The cockpits are accurate and well equipped. 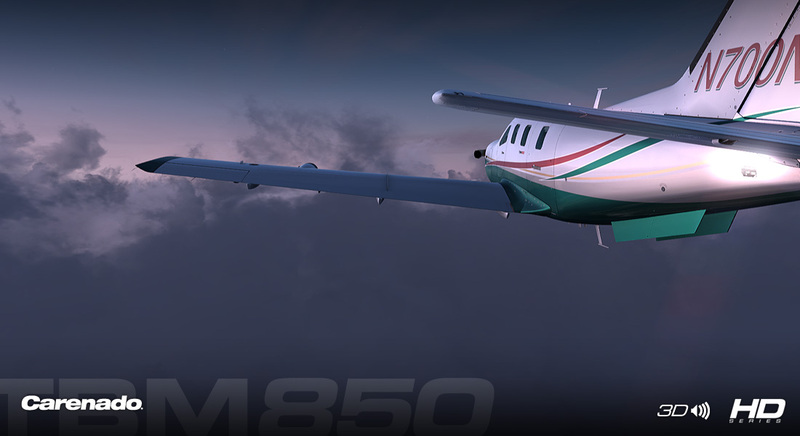 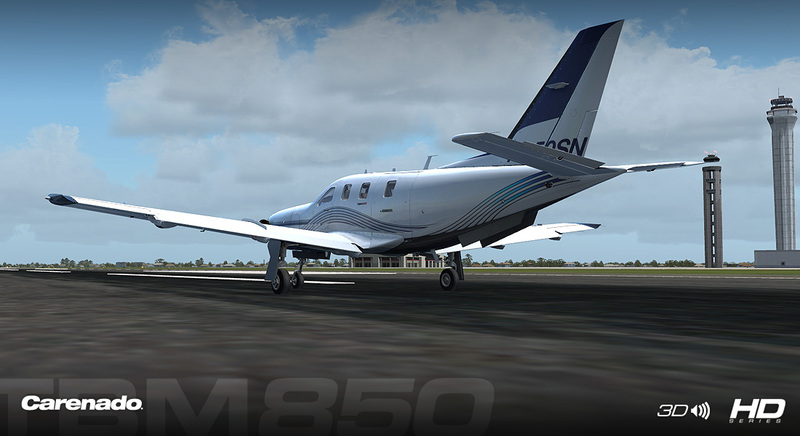 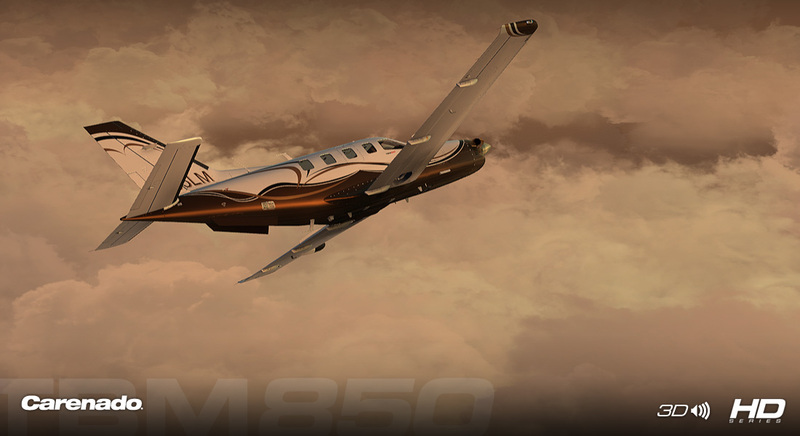 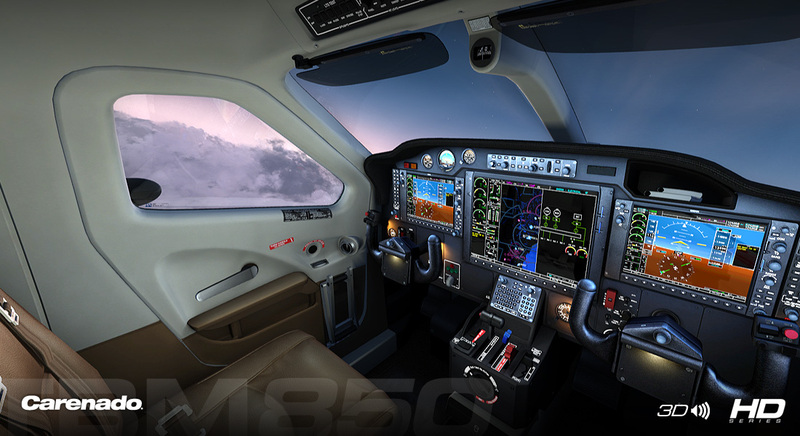 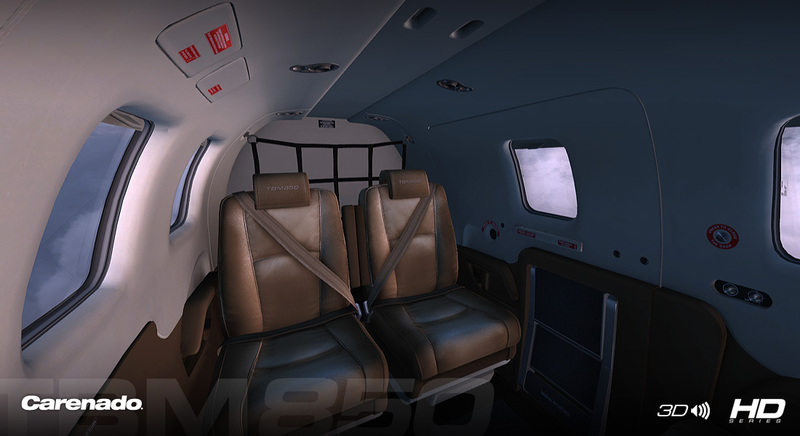 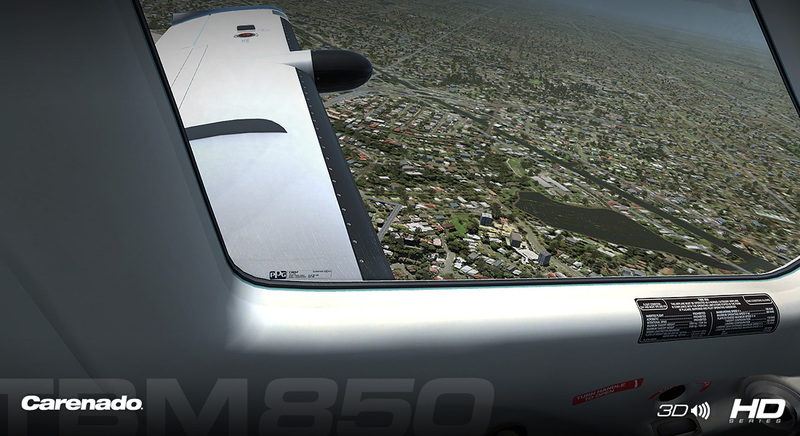 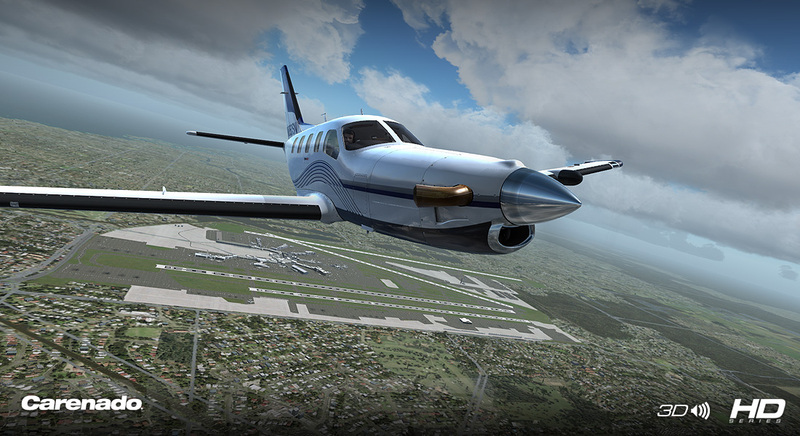 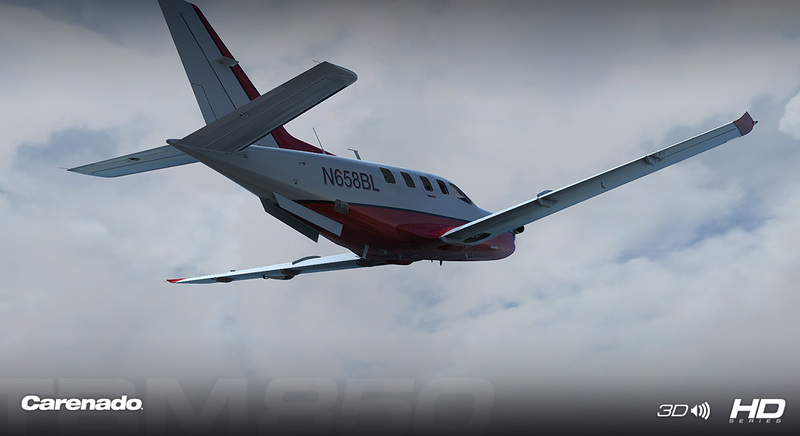 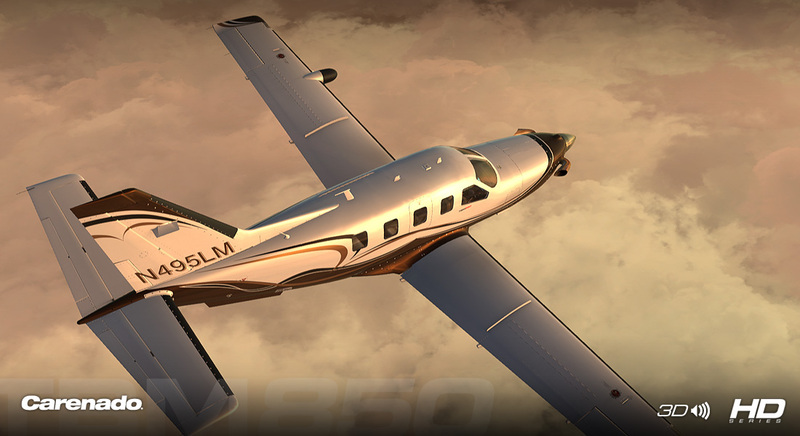 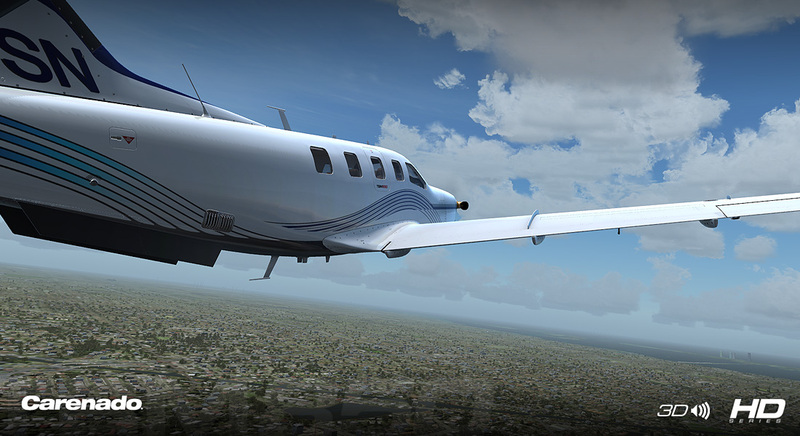 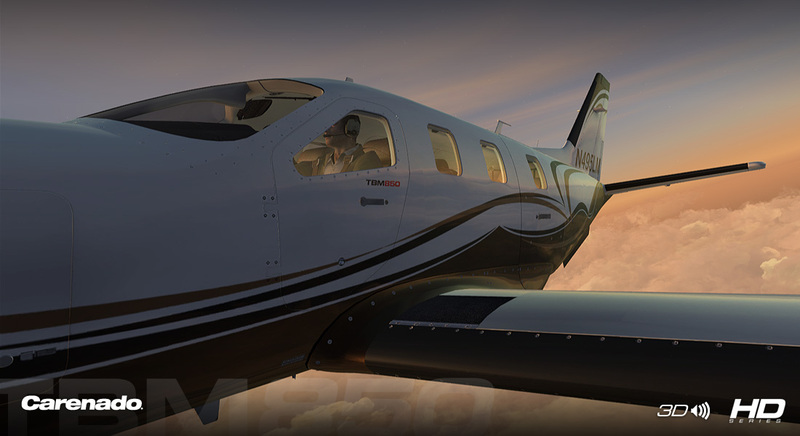 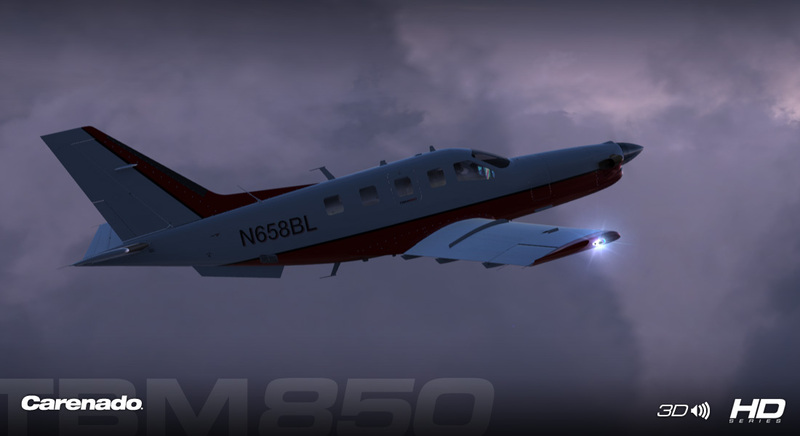 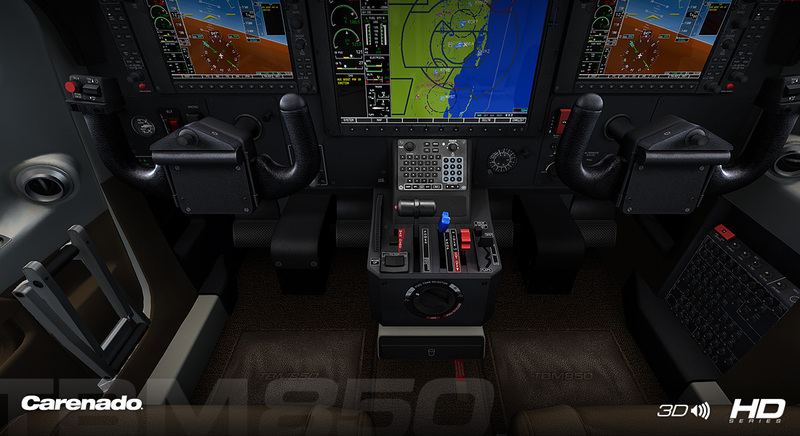 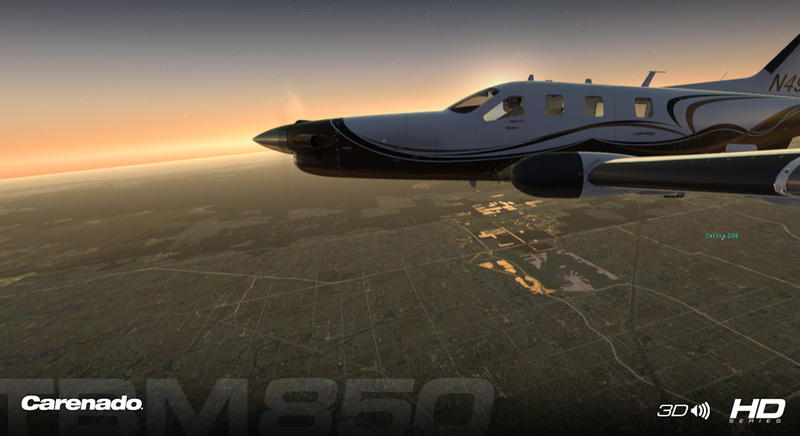 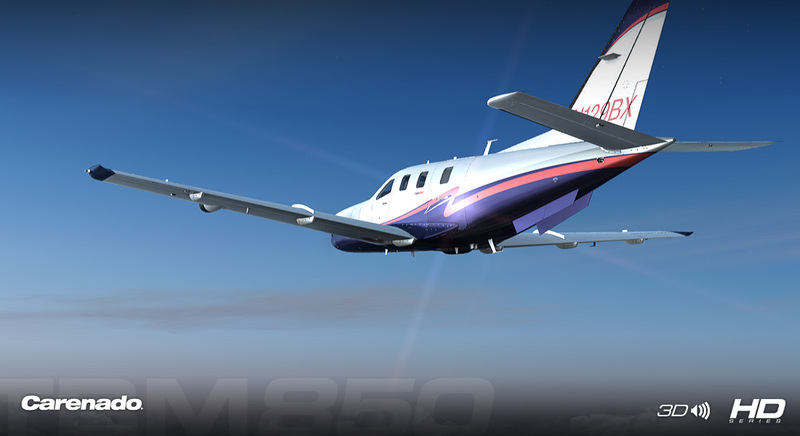 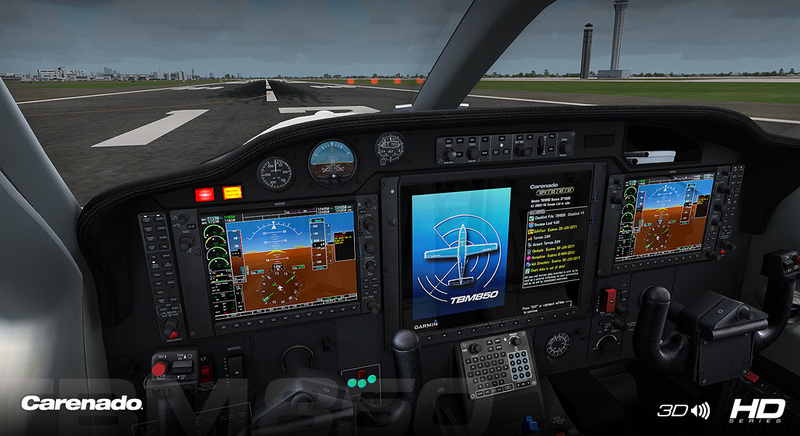 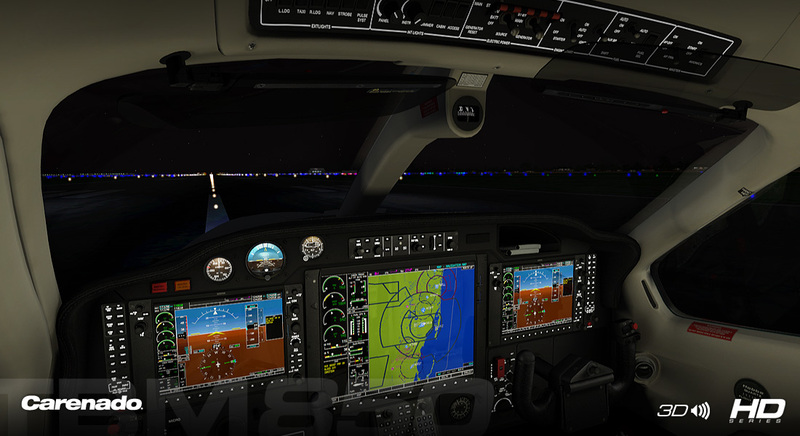 Related links to "Carenado - TBM850 - HD Series (FSX/P3D)"